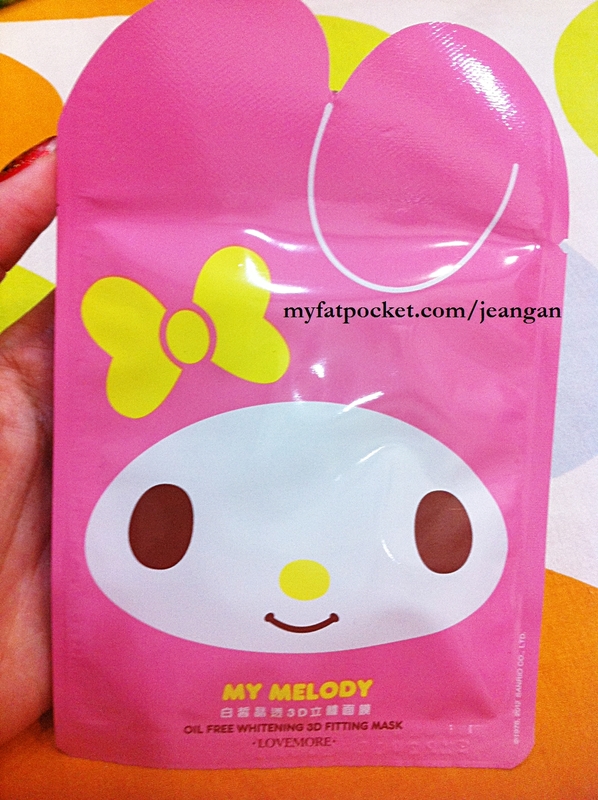 Few days ago, I received a cute parcel from secretive.sg which definitely got me weak in my knees! 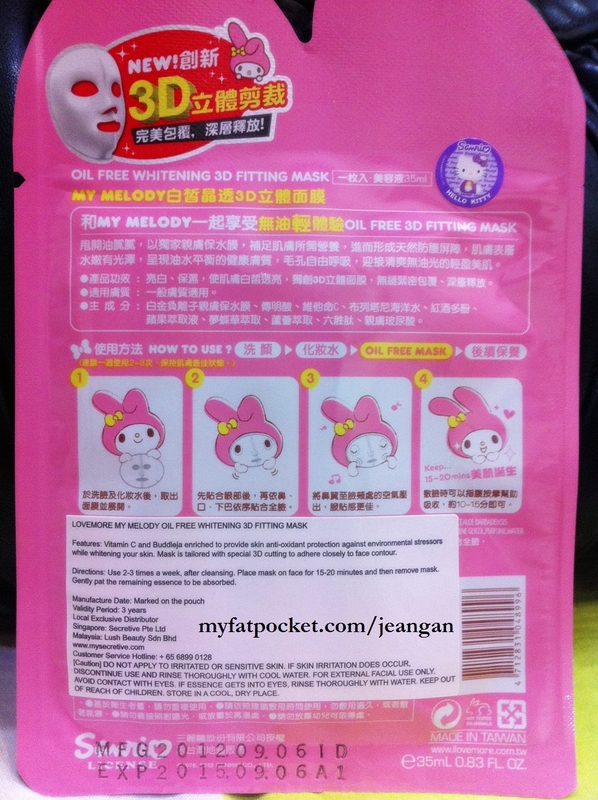 Tried the Lovemore My Melody Oil Free 3D mask in pink for whitening last night! 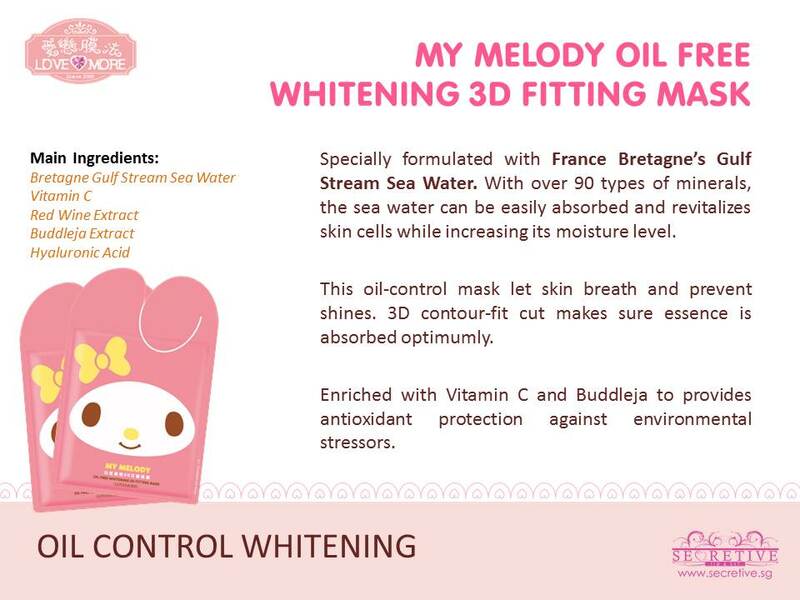 My Melody Oil Free Whitening 3D Fitting Mask is enriched with Vitamin C and Buddleja, provides protection against environmental stressors. 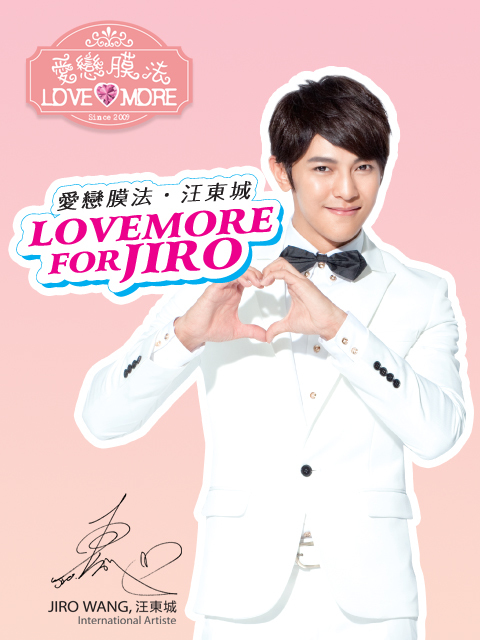 Jiro Wang – New endorser for Lovemore! 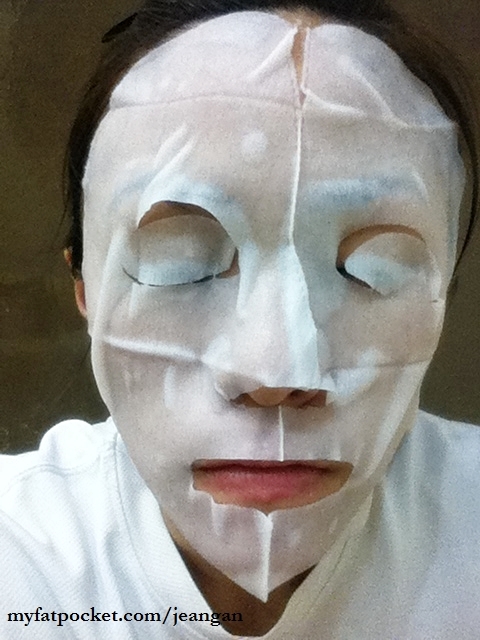 This mask is in 3D form which supposedly gives you a better fit for your face shape. But knowing that I have a sharp and small face, it was too big for my face. I extended the below to my neck as well. And I know this picture is somewhat disturbing. 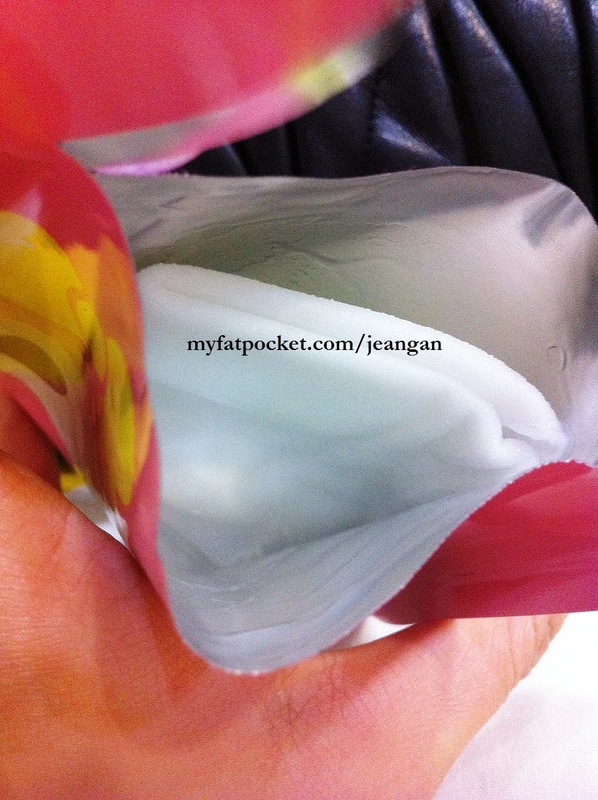 Mask sheet is thick, not flimsy – made of high quality! Smells great! Sweet-smelling strawberry-like fragrance! Unleash your beauty with Secretive.sg today! Your one stop beauty shop where you can pamper your skin with goodness! 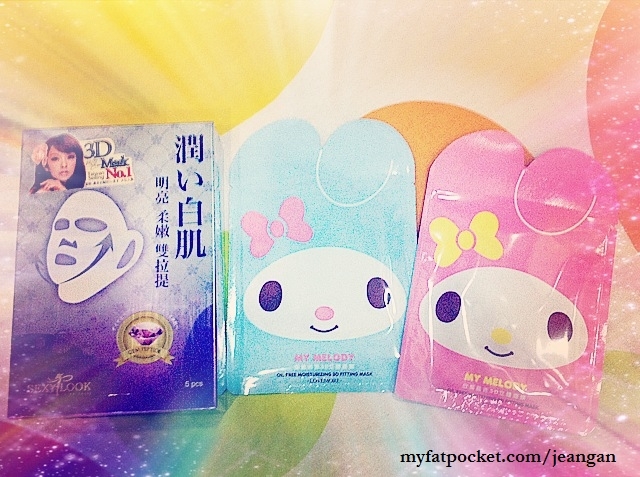 Besides Lovemore masks, Secretive.sg sells other top popular Taiwan beauty brands as well!And don’t forget to check out their Facebook fan page for more updates as well as beauty reviews by other users! 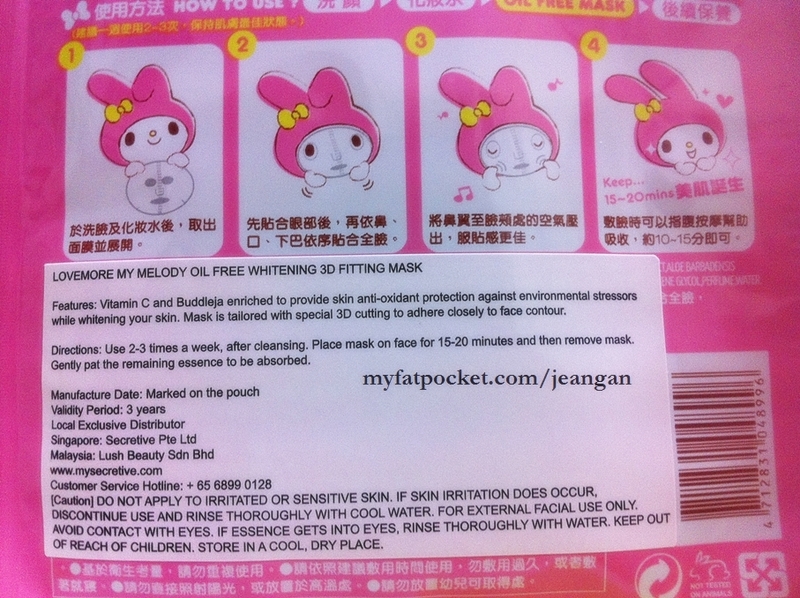 This entry was posted in Masks, Secretive, Whitening and tagged advertorials, beauty care, beauty products, beauty reviews, brightening, lovemore masks, Lovemore My Melody Oil Free 3D mask, Masks, My melody lovemore masks, My Melody Masks, singapore beauty blogger, Singapore blogger, sponsorship, Whitening. 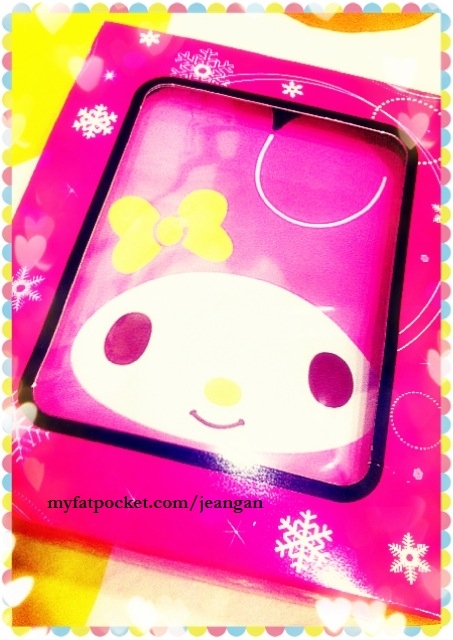 ← Gmarket/Qoo10 Shops to BOYCOTT (Part I – Pretty Closet )!! !